As he prepares to enter his third season with the New Orleans Saints, defensive tackle Sheldon Rankins wants to become a leadership figure on defense. According to Herbie Teope of NFL.com, the 2016 first-round pick feels he’s equipped to take another step forward on a defense that improved significantly last season. “Now, it’s all about improving, whether it’s just finishing plays,” Rankins said. Redblacks quarterback Trevor Harris left Ottawa's preseason game against the Montreal Alouettes on Thursday night with what appeared to be an injury to his lower left leg. Ariya Jutanugarn, Sarah Jane Smith and Jeongeun6 Lee each shot a 5-under 67 Thursday to share the first-round lead at the U.S. Women's Open at Shoal Creek. 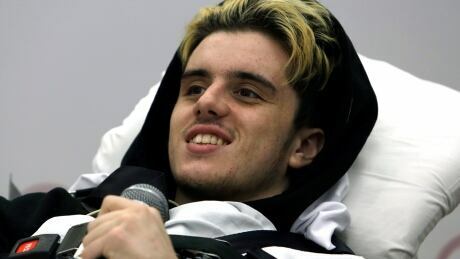 An Alberta teen has arrived at a Philadelphia hospital for spinal rehabilitation, after he was paralyzed by a bus crash that killed many of his hockey teammates in April. 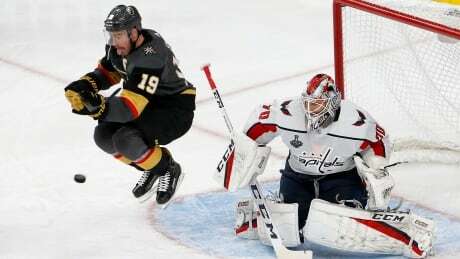 The Golden Knights are looking for a little road cookin' as the Stanley Cup Final against the Capitals goes to Washington for Games 3 on Saturday night with the series tied at one game apiece. They're 6-2 on the road so far in the playoffs. 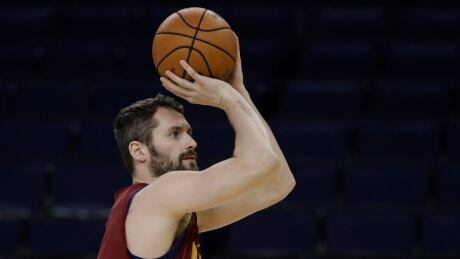 Cleveland forward Kevin Love has completed the NBA's concussion protocols and is in the starting lineup for Game 1 of the NBA Finals against Golden State on Thursday night. The Denver Broncos dismissed Beth Bowlen&apos;s bid to become controlling owner of the NFL franchise as she is "not capable or qualified". Bowlen, the daughter of Broncos owner Pat Bowlen, wants to be in control of the team. A day after teeing it up with Tiger Woods, Peyton Manning stopped by the Denver Broncos&apos; on-field workout to check things out. By the end, the five-time NFL MVP quarterback probably had the new playbook deciphered. The schemes have been simplified by offensive coordinator Bill Musgrave and his staff. Miami Dolphins receiver Kenny Stills said Thursday he will consider whether to continue kneeling during the national anthem when the season gets closer. The NFL recently implemented a new policy ordering players to stand for the national anthem if they are on the field. "We&apos;ve got plenty of time," Stills told reporters after a Dolphins&apos; offseason practice. You are currently browsing the Sportspool.com Sports News blog archives for May, 2018.